Wonderful weddings at the gorgeous Abbey Hotel Roscommon just got even better! 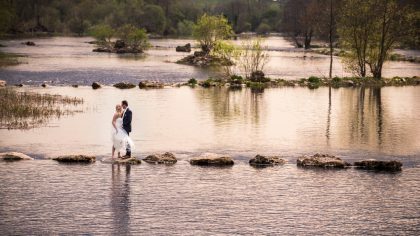 Newly engaged couples can enter the Wedding Supplier Giveaway Worth €5,000 with 4* Abbey Hotel Roscommon. You’ll discover romance and elegance of eras past throughout this 18th-century castle manor. Surrounded by beautifully manicured, private grounds with majestic ruins of a 12th century Dominican Abbey at the rear of the hotel, you’ll be spoilt at every turn. The Hotel is newly refurbished to exquisite standards and offers something truly special for every wedding couple. 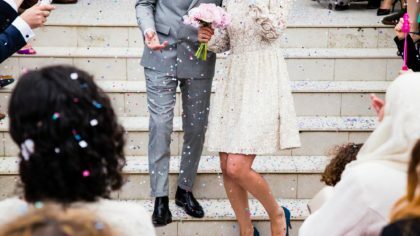 Whether you’re looking for a Civil Ceremony or traditional nuptials, an intimate gathering or grand affair, the hotel can accommodate for up to 350 guests on the day. Start planning a day to remember in the 18th-century settings of this delightful manor hotel! 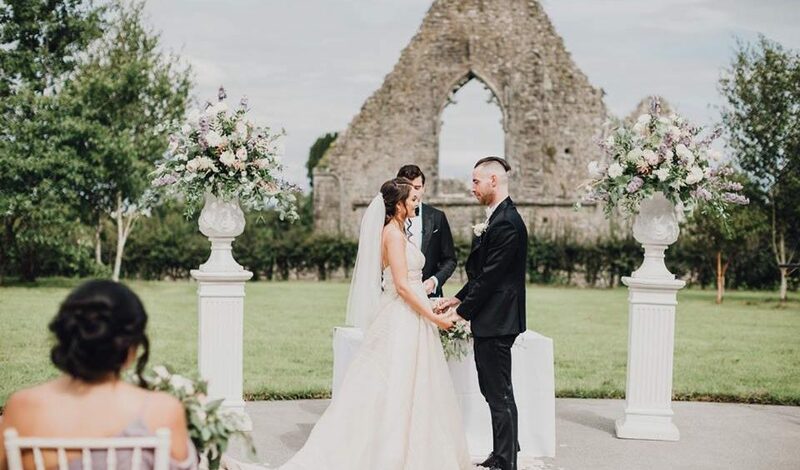 This competition is open to engaged couples and those who book and pay a deposit for their wedding with the Abbey Hotel Roscommon before the 7th February 2019. Individual prize winners will be notified by email by the Abbey Hotel and winners will be posted on the hotel social media. Winners of Suit from Guy Clothing note this is part of their Wedding Package. Groom Goes Free. Lamelia Bridal Voucher is discounted on the purchase of a new Bridal Gown.